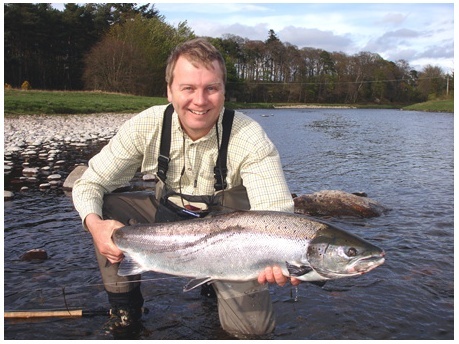 River & Green is an East Lothian-based company that designs and delivers high quality, tailor-made fishing, hunting and golfing holidays in Scotland. 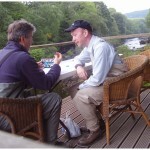 We listen to the specific requirements and aspirations of our prospective clients and then we apply our knowledge and expertise to design the very best itineraries to cover every aspect of a sporting holiday in Scotland including: accommodation, sport, transport, licenses, hired equipment and tuition. 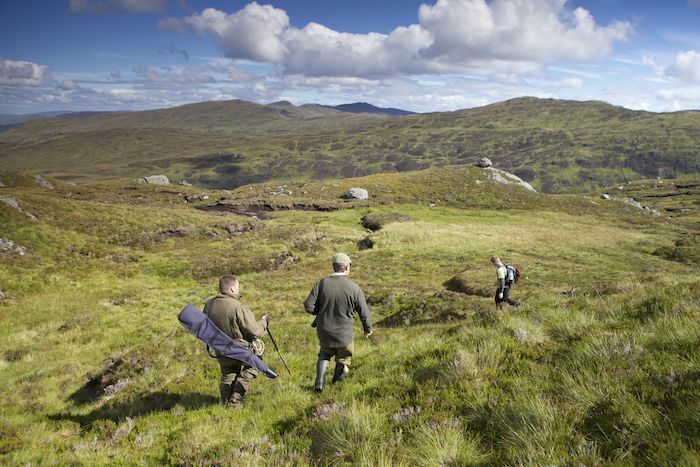 All the members of the team are practicing sports people who are passionate about traditional Scottish field sports; we each have our own unique areas of expertise, ensuring a breadth of knowledge that does not exist within conventional tour operators. Ian founded River & Green 6 years ago after a varied career in Environmental Consultancy, Property Development and Land Use Diversification. 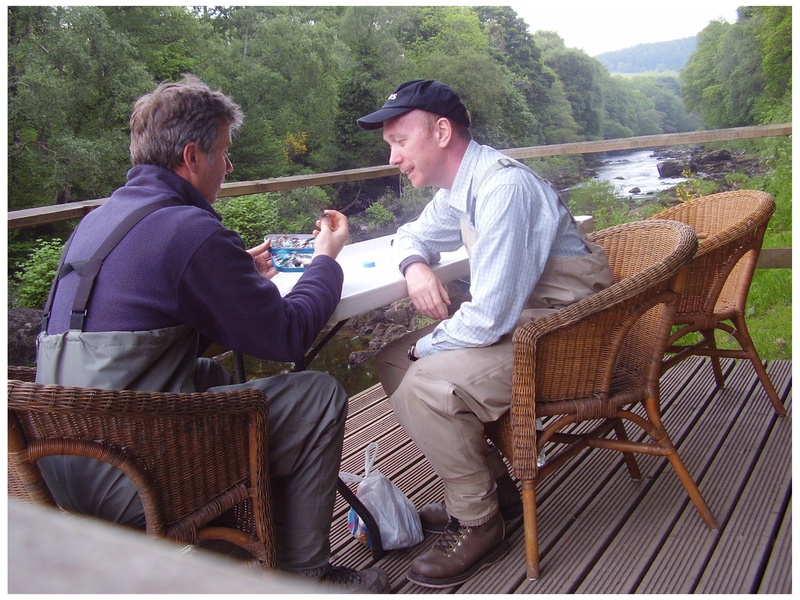 He has been an avid fly-fisherman for over 40 years and has fished for salmon and trout on virtually every river and many of the lochs of Scotland. 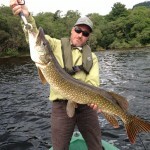 He is a member of Craigielaw Golf Club and he is also a keen (but not very good!) shot. Having lived in the US and Italy, Ian places enormous emphasis on the importance of client care. 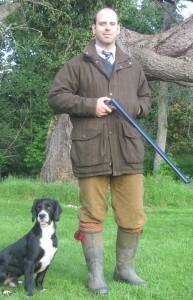 A proud Scot, Ian is passionate about the Scottish countryside, its traditions and the sport it offers. 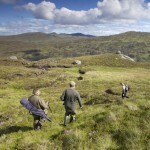 In recognition of the inherent difficulties in knowing where, when and how to access the best of Scottish field sports, he established River & Green as the unique portal to sharing this knowledge, for the benefit of visitors and the broader Scottish rural economy. 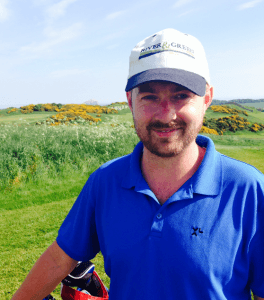 “I wanted to share my enthusiasm and everything I’ve enjoyed about Scotland in a way that de-mystified these traditional sports and allowed access that no other company could provide”. Alex joined River & Green from Amazon at the start of 2013. A graduate of Ampleforth College he went on to gain his MA (HONS) at Edinburgh University. 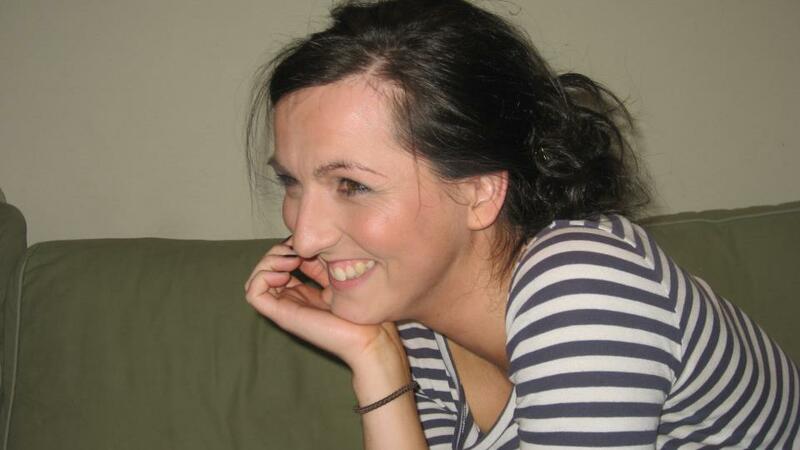 After leaving university, he worked in tourism in the French Alps and then returned to Edinburgh University in order to complete a post graduate degree. Originally from North Yorkshire, Alex is now based on Colstoun Estate in the heart of East Lothian. 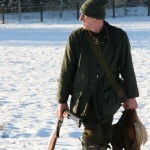 He is a keen and knowledgeable country sports enthusiast with a passion for shooting and stalking. 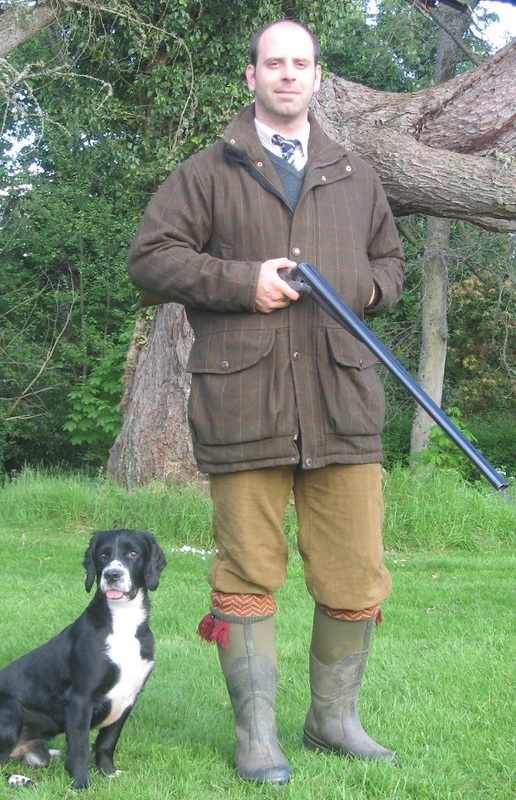 On weekends during the shooting season, Alex can generally be found shooting or beating and occasionally, diary permitting, playing rugby or skiing in the Cairngorms. Outside of the season Alex likes to keep his eye in on the clay trap or on the rifle range. 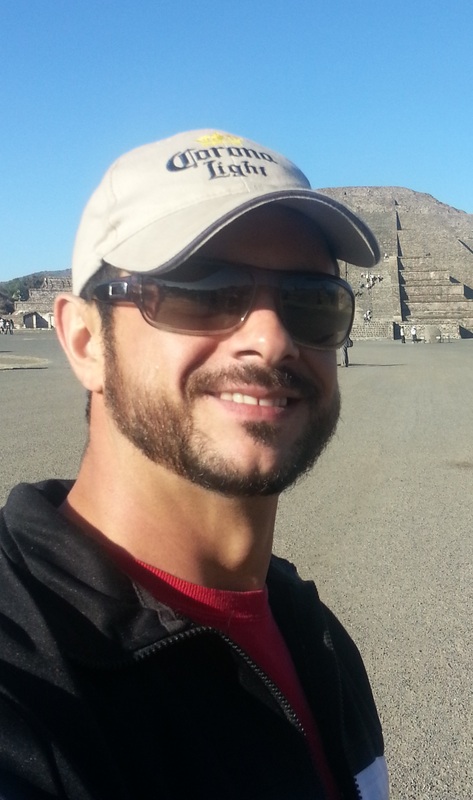 With the help of Francois and his expert knowledge of the region, we are now looking forward to extending our services to Mexico and neighbouring countries for the first time. After finishing at Damelin college in South Africa with a certification in sales and marketing , Francois ventured over to Europe where he started his own successful recruiting business that did well for a number of years. After selling the business in 2007, he then moved to the United States and has worked for a number of start-up companies as a business developer. Francois is also a keen outdoors man and has enjoyed his passion for the outdoors in numerous places in South Africa ,Europe, Latin America and the USA. He enjoys fishing, hunting and mountain climbing. While living in Florida, he took up golf in which he excelled and today he plays almost every week. Dan attended school in Kelso and then went on to gain his degree from Manchester University before relocating to the US. It was in the States where he developed his passion for golf; a passion now exercised on the links courses of East Lothian. Dan lives, eats and breathes golf. As a member of Craigielaw Golf Club, he competes off a handicap of 9. 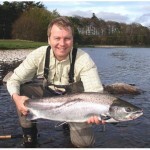 His principal role within River & Green is to design golf holidays and assist golfing clients during their stay in Scotland. 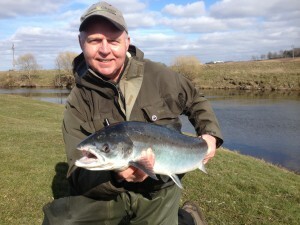 Dan is also a keen fisherman. He lives in Edinburgh with his wife and two young daughters. Born and raised in Argyll on the west coast of Scotland, Helen has worked in the travel and leisure industry since 2004. 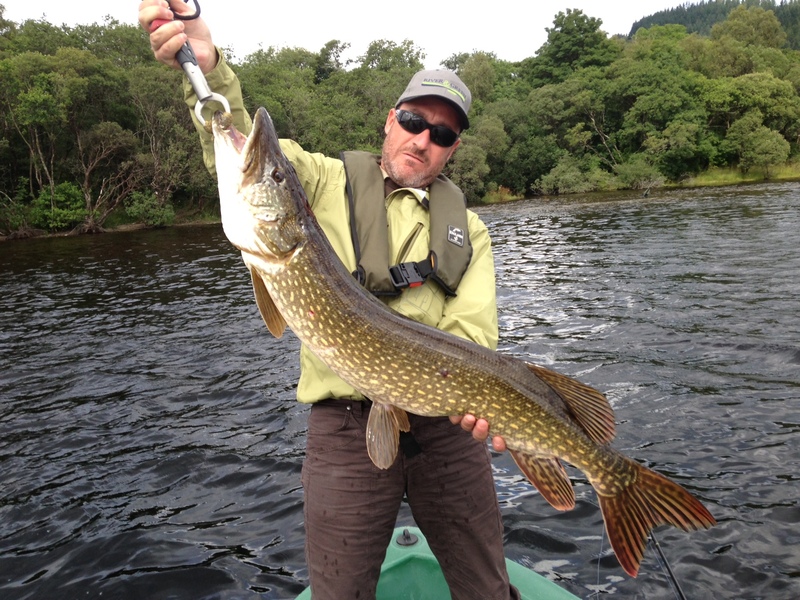 As a child Helen spent the majority of her family holidays on the lochs and rivers of Scotland and now combines her knowledge of fishing with her experience of the travel industry to design and coordinate clients’ leisure activities. Helen also manages Colstoun Cookery School, which recently won the Countryside Alliance’s 2014 award for best Scottish start up. 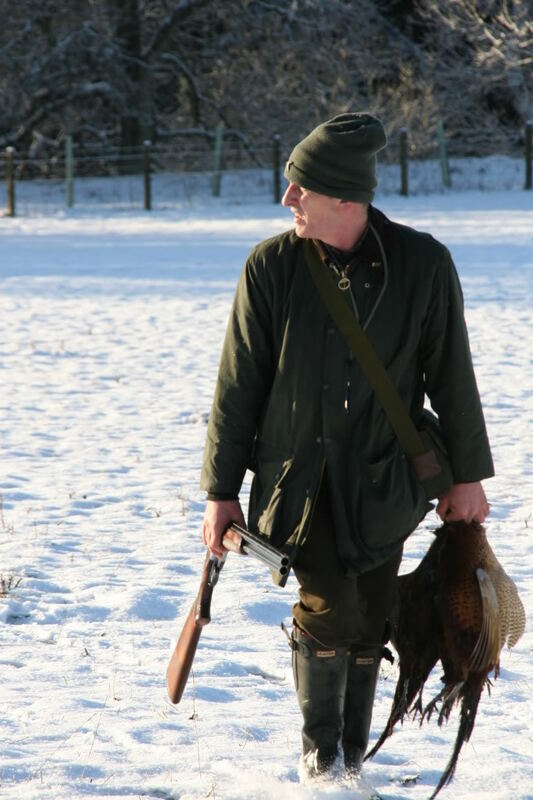 Through our years of experience in the field and our unrivalled network of trusted guides and sporting estates we are able to deliver the best possible experience for our international clients.